Celebrities going incognito in cons is one thing, but a celebrity disguising himself to surprise another celebrity (from a rival franchise) is something else. 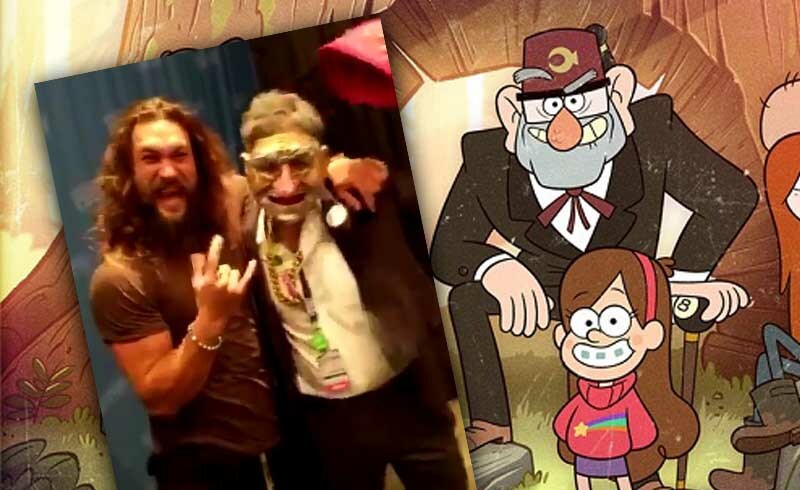 Mark Ruffalo shares this video of himself surprising Jason Momoa at the NYCC 2018 as he’s dressed as Grunkle Stan from Gravity Falls. I’ll have to give props to Ruffalo though; when celebrities go incognito, they usually just put on a simple mask to hide their faces, but his Grunkle Stan costume looks so oddly real. I’d be even more amazed if Ruffalo actually watched the show. Speaking of Gravity Falls, show creator Alex Hirsch has also posted up this video of “Grunkle Stan” calling out the “imposter” Ruffalo. We don’t really know where this online teasing is headed toward, but I’d be happy to see if Ruffalo involved with anything Hirsch is going in the future. Gravity Falls had gotten some great guest voices, and I’d be happy to see Ruffalo involved in any way. For now, everyone is gearing up for the release of Avengers 4 which may or may not be Ruffalo’s last appearance as the Hulk. 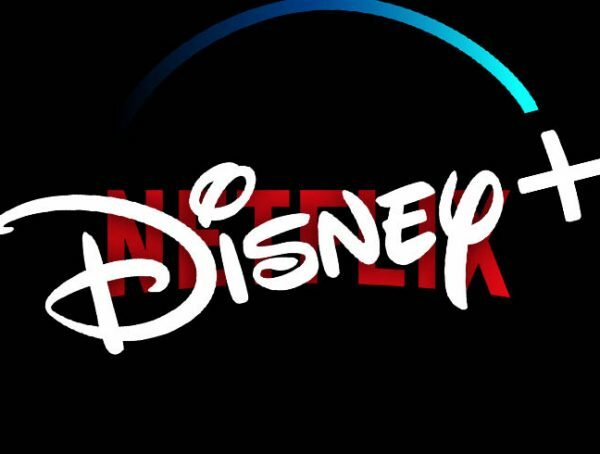 Hirsch himself had just recently signed on with Netflix to produce an animated show which we still have no idea about. With Gravity Falls managing to be so good despite the PG rating, I’m curious what Hirsch can do when he’s given free reign to make whatever he wants. 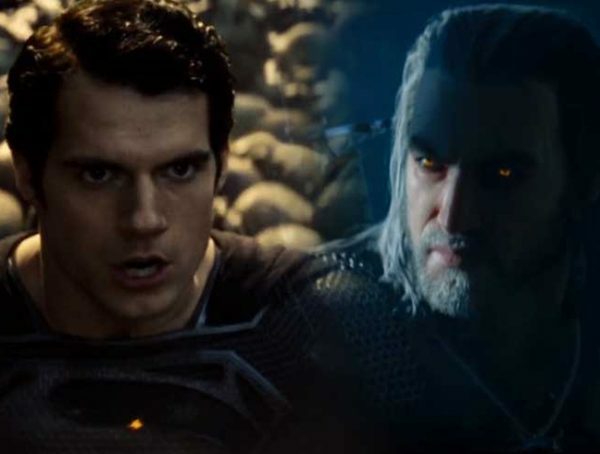 Of course, there’s also Momoa, who is set to star in his own standalone DC movie later this year. Catch him in Aquaman when it hits theaters Dec. 21.